All was still on Turlington Plaza as a verse of the Quran was sung in Arabic. 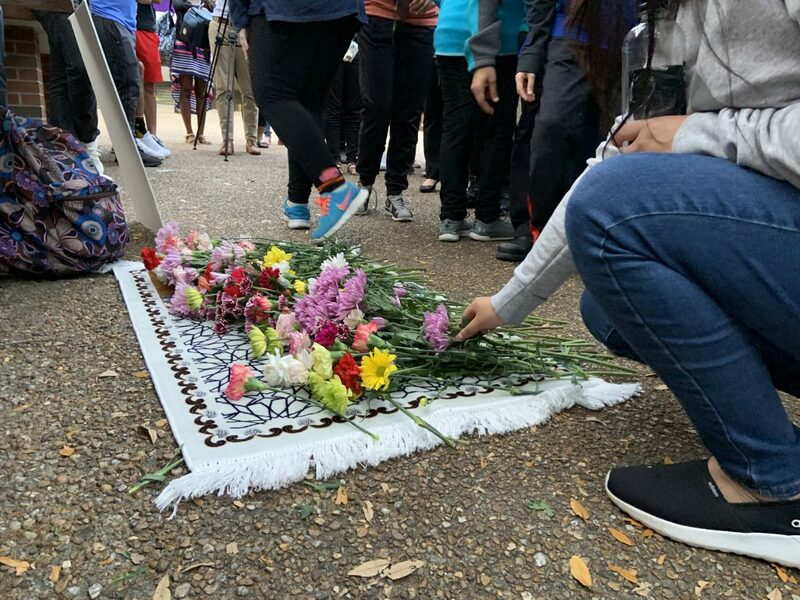 About 150 students, Gainesville residents and community leaders gathered Monday evening around a prayer mat, listened in silence and held carnations in their hands as a University of Florida student sang. The words were meant to comfort in times of mourning. 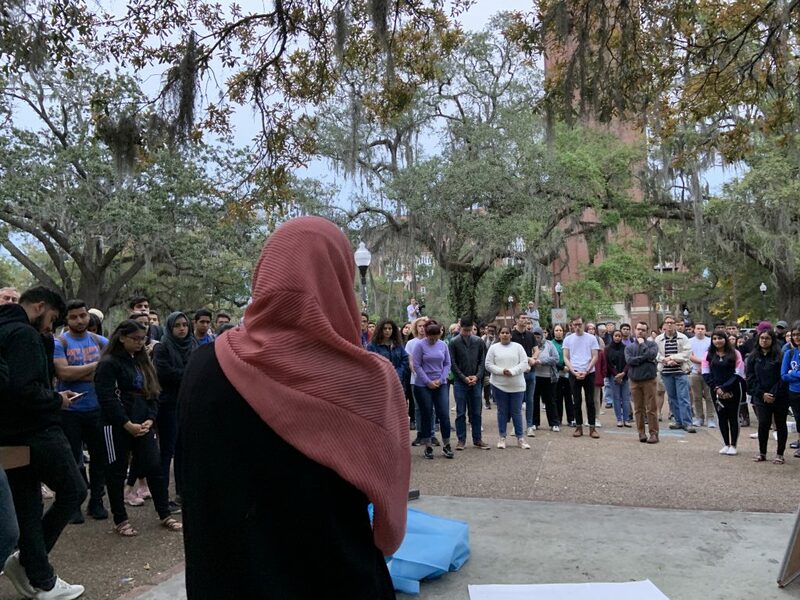 Islam on Campus, a Muslim student organization at UF, hosted the memorial to remember the 50 Muslims killed in two shootings at mosques in Christchurch, New Zealand, during Friday prayer services. The alleged shooter, who posted a 74-page anti-immigrant manifesto online that afternoon, livestreamed the attacks, according to the Associated Press. 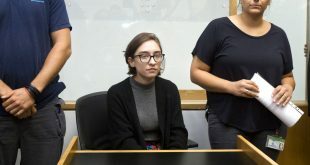 Sana Nimer, a 21-year-old University of Florida biomedical engineering junior, looked out to the crowd as she gripped the microphone up to her mouth. 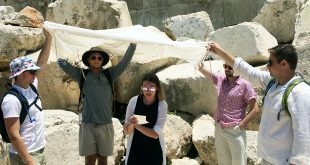 As the organization’s president, she usually prepares her speeches, but not this time. Instead, she said she spoke from the heart. Nimer told the crowd she’ll never know much about the shooting victims, like 3-year-old Mucaad Ibrahim, who will not grow up to hear people mispronounce his name. The world would be a safer and better place if non-Muslims got to know Muslims for who they are, Nimer said. As a Muslim woman who wears a hijab, Nimer spoke on how Islamophobia affects her community and its safety. 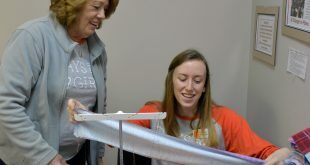 “A lot of you might not realize what it’s like to cross the street and worry that the car that’s coming at you won’t stop because of a vendetta they have against you,” she said. Students continued to pass out carnations as Nimer spoke. Before a group prayer, those with flowers lined up to place the carnations on the prayer mat. Nimer sat on a platform as she solemnly watched the flowers pile higher and higher. UF president Kent Fuchs was among the speakers during the memorial. “Each of you are here because you love your Muslim brothers and sisters. That has to be, and is, the only way we can overcome the people like the murderer in Christchurch, New Zealand,” Fuchs said. Each of Faheema Syed’s four young children placed a carnation on the mat. She said she thought of her children when she read about the shootings’ youngest victims. 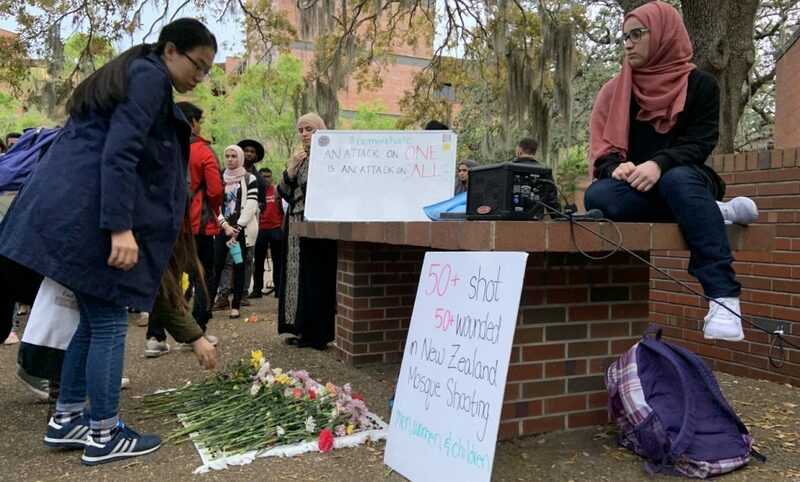 Syed, 39, who runs the Sunday school at the Islamic Cultural Community Center of Gainesville with her husband, said her children wanted to come to the memorial to give back to their community. She wants her children to feel safe in their city. Amanda is a reporter for WUFT News who can be reached by calling 352-392-6397 or emailing news@wuft.org. 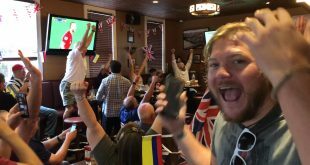 Scenes like this have become more ordinary throughout Alachua County over the past month due to the 2018 FIFA World Cup.